If you are like many businesses out there, you have probably already established a disaster recovery plan. It took a good deal of time and effort from your whole staff to develop this protocol but you can proudly say your business is ready for anything the world can throw at it. That is until the day an actual disaster strikes and you are left with the huge task of recovering your business. Document recovery services can be tricky but we have created a guide to make the process simpler. If you’re computer crashes, you can always try downloading free software online. You also have the option to pay for the recovery software but there is no guarantee the software you download will bring back your data. The benefits to this service are: it is free or relatively inexpensive ranging from forty bucks to a hundred dollars and all the work can be done in house. So turns out your computer crash is worse than you think and you need to call in a professional company to restore your hard drive. This option may be more costly than just downloading software but at least you will get your data back. The main drawback is having the work done offsite by another company however, the biggest advantage is a professional should be able to recover your files. This service can cost anywhere from a couple hundred dollars to over a thousand. Let’s say your office is struck by a natural disaster. Your documents and electronics have been damaged or destroyed. In this case, one option is to have a restoration service come in and refurbish your office. A service like this uses state of the art technology to remove water or fire damage returning your documents to the original state. The benefit of this service is your documents will be restored but it can host hundreds of dollars just to salvage a few documents. In the off chance your office cannot be accessed, you could use a hot or cold site. With a hot site, a commercial vendor supplies a fully workable site for the business. The vendor provides all the equipment a business could need including office space, telephones, and computers. A cold site provides office space but allows the business to install their own equipment. A cold site is cheaper but it takes more time to set up the space and get the business running again. A hot site usually requires a monthly fee from a $1,000 to $50,000. Assuming a cold site will only be needed once a disaster occurs, you will not have to invest money beforehand into the site unless it is a small monthly holding fee for the space. Though these services can be costly, their main advantage is your business can immediately continue its normal business operations. 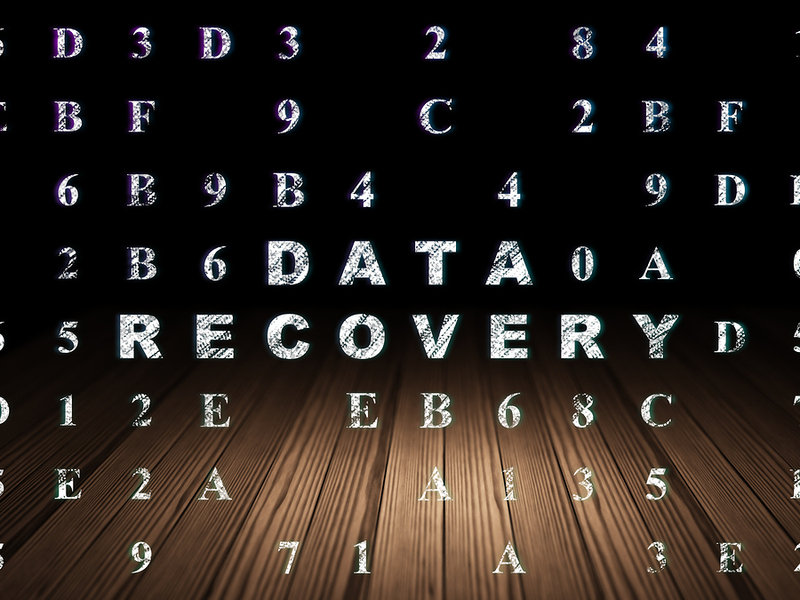 Part of a solid disaster recovery plan is backing up your data. There are many backup options ranging in price including external hard drives, cloud storage, and offsite storage. 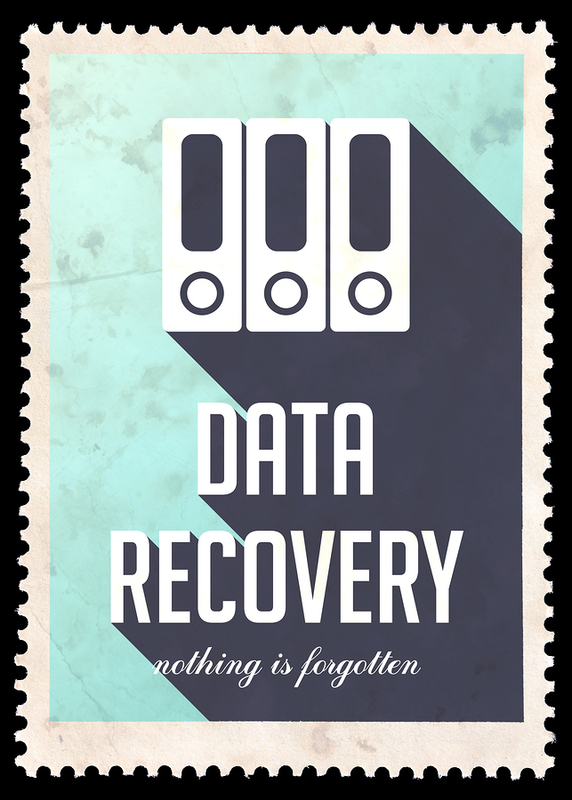 In the event of a disaster, you can rest assured knowing a copy of your data is stored on a backup system and that all you have to do to recover the data is transfer it to the new site. There are so many options, you should be able to find a system that fits your needs no matter the business. The final and most dreaded option is to simply start over. There are some circumstances when your data is beyond restoration and you have no choice but to salvage what little you have and begin anew. Obviously this would be the most costly option but in a case this extreme, your business does not have much of a choice. Now that you have learned about the different types of restoration services, let’s take a look at the companies that could do the work for you. There are qualities you should look for in a company before entrusting them to restore your data. Security, security, security. We cannot emphasize enough how important it is to find a company that can protect your documents. Managing sensitive documents for a business is a serious task and you deserve the most secure storage system available. A reputable document management company will provide you with a variety of storage options including open slot, closed container, and media containers. An open slot allows you to manage your documents on an individual level. Each tape gets its own barcode and can be tracked. A closed container is a locked capsule whose contents are usually unknown to the management company. The container is similarly tracked with barcodes and is never opened at the facility unless permission is given from the client to do so. Media containers are boxes specially designed to store all your different media. It is also important that a record company has specific guidelines in place as to how they are to manage your documents. There are countless document management regulations that a company must adhere to when managing private records. For this reason, it is critical a storage company has explicit and clear-cut protocol in place. When you need document management help, look to the experts at Record Nations. With our nationwide network of contractors, we can aid in your search for a records company. Give us a call at (866) 385-3706 or fill out the form to the right.